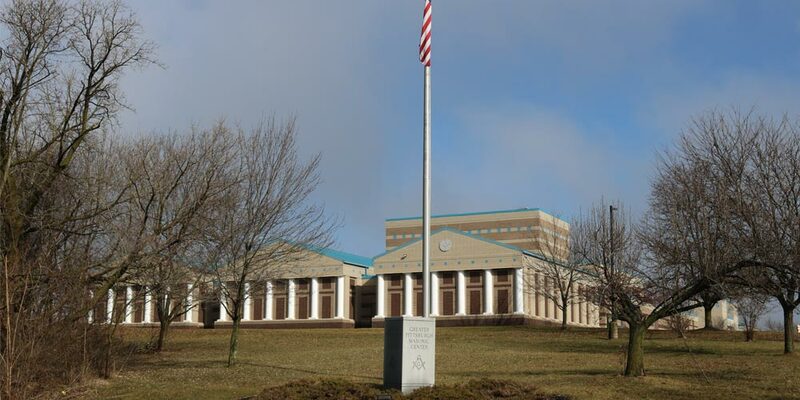 Our June Quarterly Communication of the Grand Lodge of Pennsylvania to be held at 10:00 o’clock, a.m. on Saturday, June 8, 2019 at the Greater Pittsburgh Masonic Center located at 3579 Masonic Way, Pittsburgh, PA 15237. This meeting is for Lodge Members only and not open to the public. Recognized out of state masons are welcome to attend. Please enter the meeting room no later than 9:30 AM.